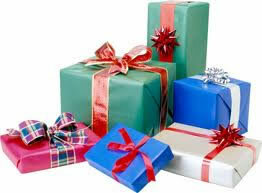 Did you know that Pak Mail of Miami packs and ships items for the holidays? 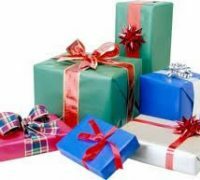 We can help take some to the stress out of the Christmas season, by packing and shipping your gifts and holiday items. We can pack and ship almost anything of any size or shape. Bring your holiday shipping to us, and let us show you what we can do.